If Applicant is holding S Pass, Employment Pass or PEP, download Questionnaire 4A. 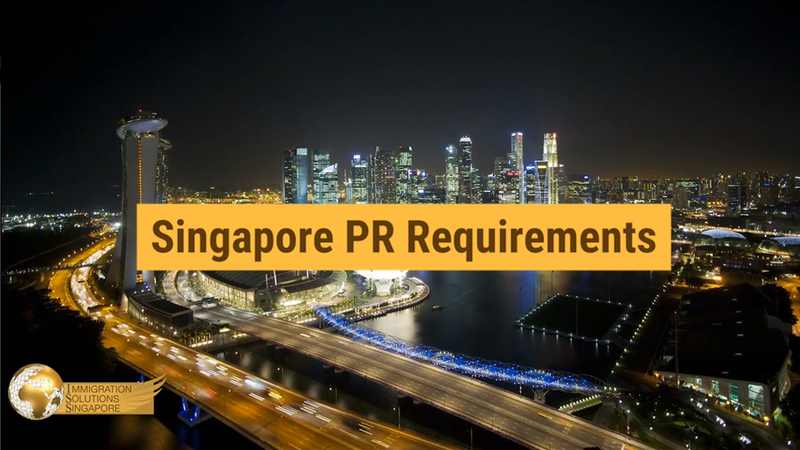 If Applicant is the Spouse or Child of a Singapore Citizen or PR, download Questionnaire 4. If Applicant is a Foreign Student studying in Singapore, download Questionnaire Foreign Student. If Applicant is applying for Singapore Citizenship, download Questionnaire – Singapore Citizenship.